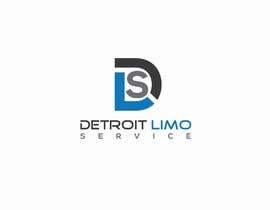 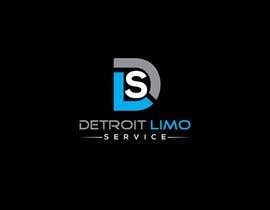 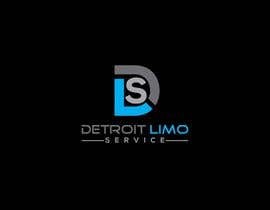 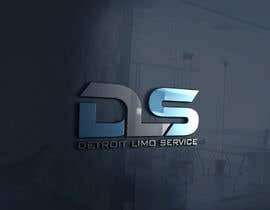 Hello, i need a logo for our new limousine and car service its called DETROIT LIMO SERVICE I need it in multiple files types when done. 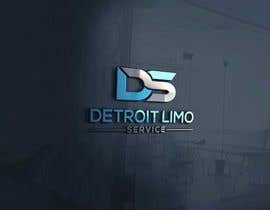 PLEASE DONT NOT COPY EACH OTHER! 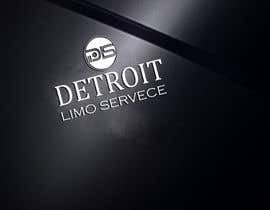 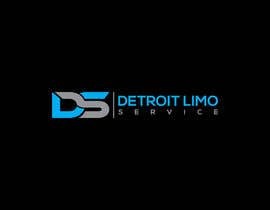 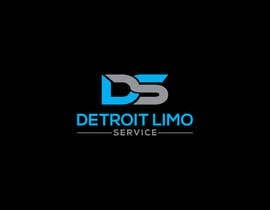 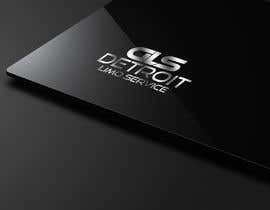 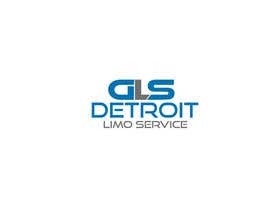 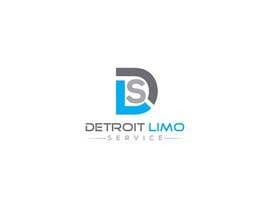 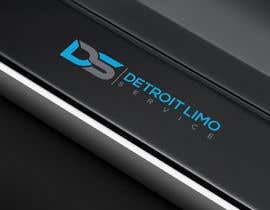 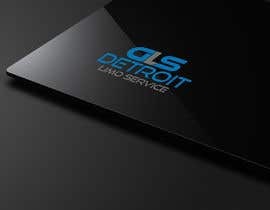 By the way DLS stand for DETROIT LIMO SERVICE.